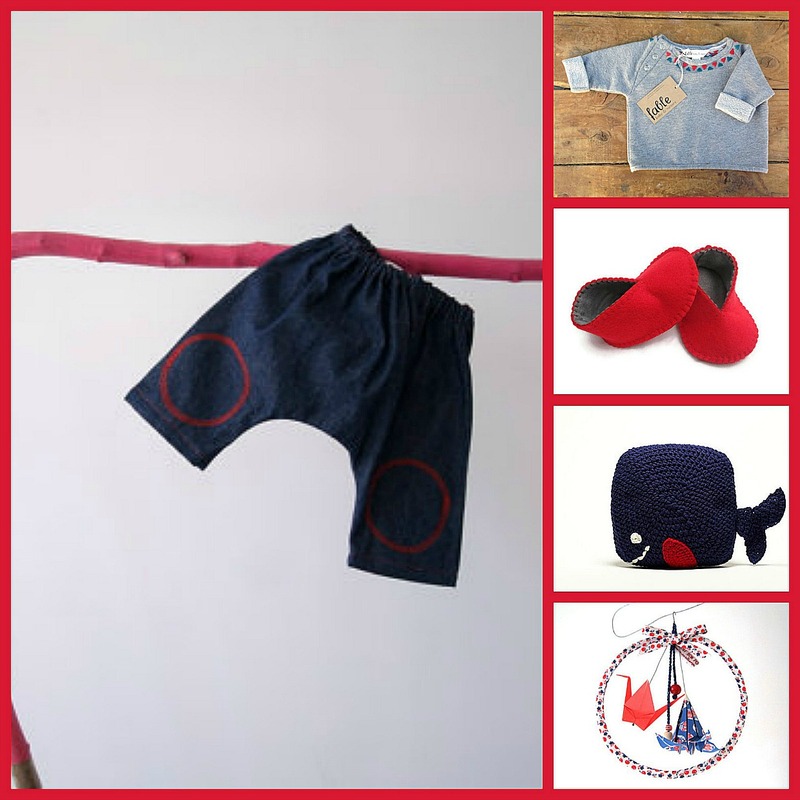 Today I'm in love: beautiful finds for a little baby boy! Aw so cute...super great finds! 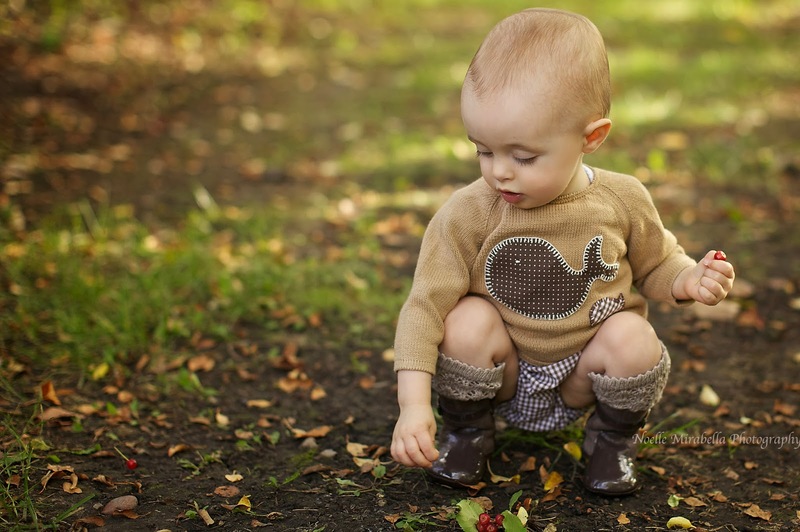 I love love love those little felt booties! Aw, I love that little sweater.